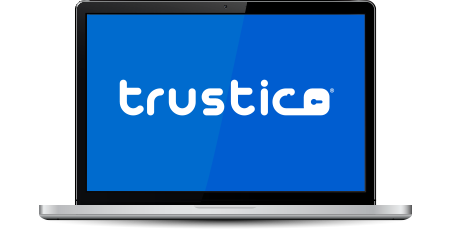 Our most affordable wildcard SSL Certificate is Trustico® Wildcard from only S$318.60 per year. Trustico® Wildcard is issued within minutes. Our pricing structure for Trustico® Wildcard is well below the recommended retail price. Buy for 2 years and and the cost of Trustico® Wildcard works out to be excellent value at only S$318.60 per year. Our pricing structure for the Comodo® Wildcard SSL Certificate is well below the recommended retail price. Buy for 2 years and and the cost of Comodo® Wildcard works out to be excellent value at only S$431.89 per year.